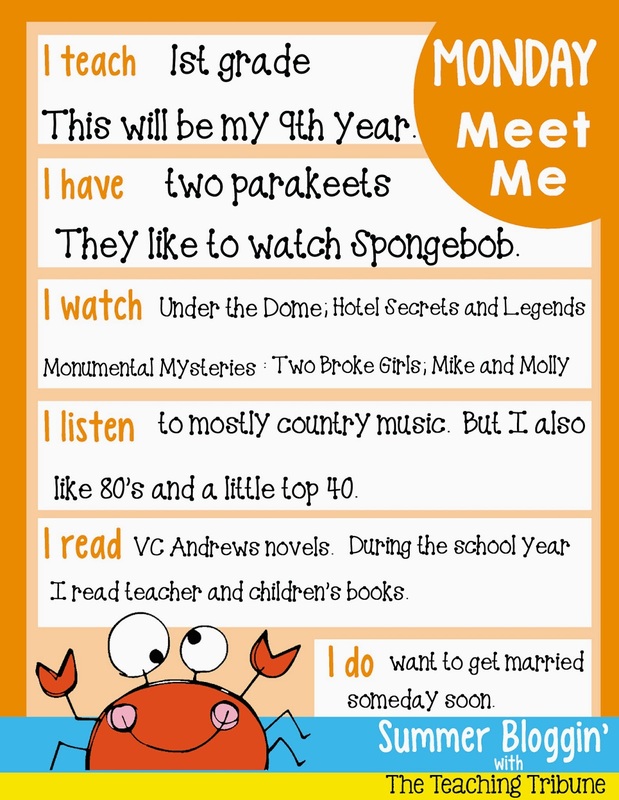 * I've taught Grades K-3 * This is my 10th year of teacher. * Can't wait to share ideas and hugs with you. Hi bloggers! 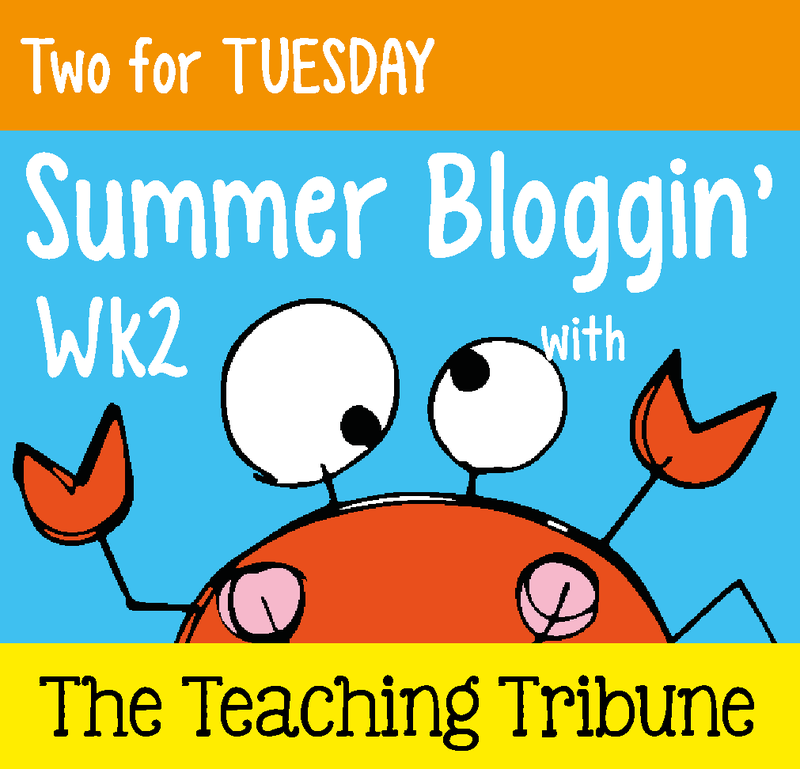 It's day two of The Teaching Tribune's linky party. This is a brand new product. My principal requires us to keep up with parent communication. I'm sure your principal requires the same. This is a great product to do so. This is one of my favorite products. A great way to keep track of behavior in your classroom. Well, there ya go. You can purchase both products at my Teachers Pay Teachers store. Enjoy the products and I'll see ya tomorrow for Worksheet Wednesday. Now it's your turn. Click on the image below and head over to "The Teaching Tribune" and tell me all about you. Hi bloggers! Happy Summer! Yes, I'm back again. I know what your thinking...she keeps doing that pesky disappearing act...LOL! Well that's true. Here's what I have found about blogging....I really enjoy it, but when I'm working I have a tendency to be a workaholic so I don't leave time for anything else but work. Which is great for my teaching career, but horrible for my personal life. This probably explains why I'm still looking for Mr. Right at 38. But hey, that's another blog post...ha ha ha! So is everyone out there enjoying your summer? Any big, fabulous plans? My plans are to plan for my kiddos next year...yep work (the dirty W word), and blog about some things that happened to me this past year....all good! So, run on over to the Facebook page and check out today's question......and.....GO! As I mentioned above, I was very proud of them. They were all able to present their maps to the class and tell all about them. If you would like to pick up a copy of the parent letter for this project as well as the grading rubrics, click on the links below. 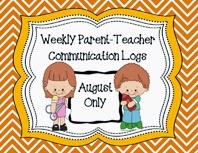 You can pick it up at Teachers Pay Teachers by clicking on the link above, or visit her TPT store by clicking here. Here's wishing all of my fellow teachers a wonderful new year. Products, Hugs, and Changes...Oh My! If your classroom decor is sea life or under water, this is a cute product to add to your decor. Go check it out. Click on the picture under "My TPT Products". She is doing a wonderful thing on her blog. She teaches in Florida. A fellow teacher was in a car accident and she is trying to help with donations. If you donate $20 to this cause, then you receive $250 dollars in TPT products. Go to her blog and read about this act of kindness, 24/7 Teacher. She had a great post on how to add text to a PDF....very helpful! She also posted on Facebook that her blog is on bloglovin. So (me being the Curious George that I am) I went and visited this site and found that my blog was on there too. 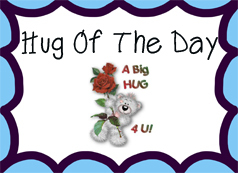 So thank you Laura for the great info, (((HUGS TO YOU)))!